English Theatre Berlin is an organization which provides events and performances mostly in English or both in German and English. The troop uses theatre and performance as a platform, where artists and audience can have a conversation with each other about city problems and the world in general. The troupe consists of artists whose work uses English as a common denominator and space as a tool to provide the link between Berlin and other parts of the world. English theatre performances sometimes take place in unconventional surroundings like streets and shops to engage the audience and create cross-cultural dialogue. 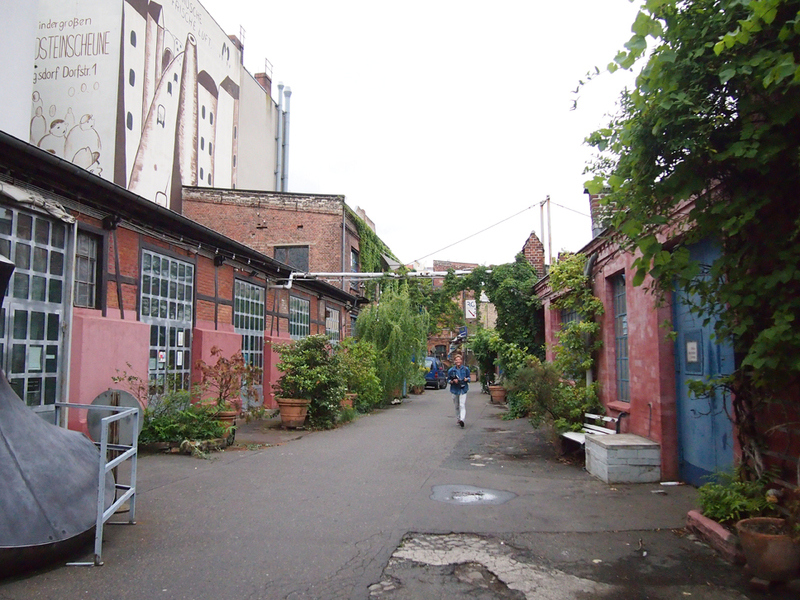 English Theatre Berlin is located in Berlin, Kreuzberg district. It is supported by funds from the current Mayor of Berlin and the state chancellery for cultural affaires.